Corniche public beach extends along the Corniche Road West and is a perfect place that families and visitors need at the end of each week for rest and relaxation far from the city noise. The beach is free to the public, with facilities including a mosque, changing rooms, food stalls and restaurants. 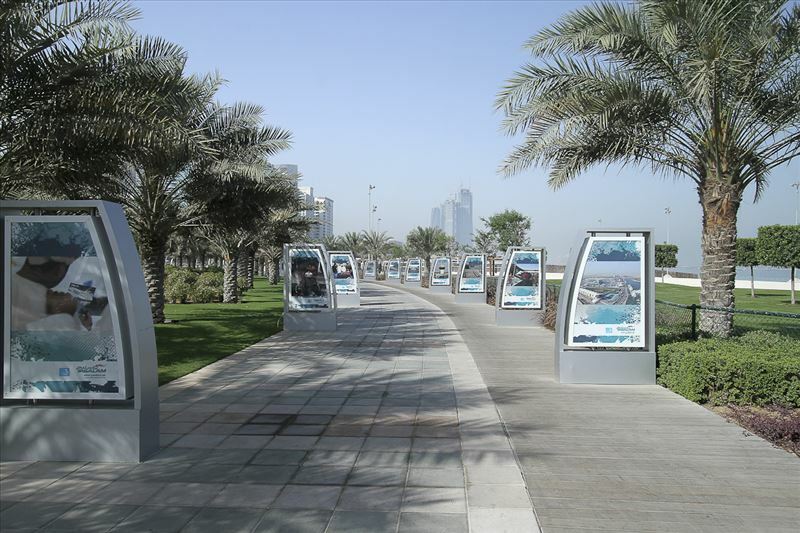 It also features 12 hectares of parks, promenades and playgrounds for kids. This is a fantastic location for a contemporary production of any origin that requires a beach setting, whether for a film, TV or commercial production.